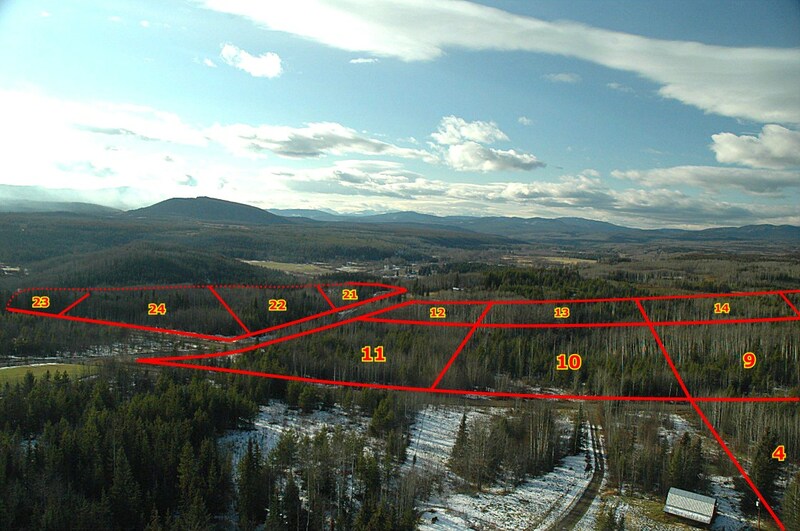 Topley Estates, Lot 24 - Welcome to NIHO Land & Cattle Company Ltd. 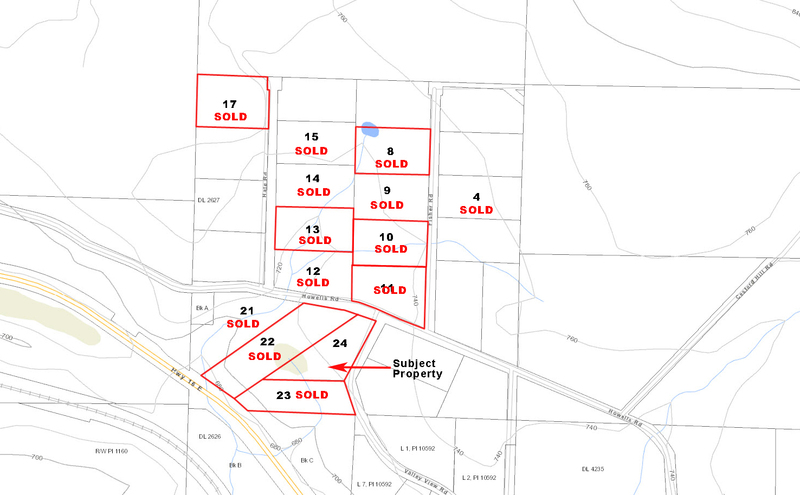 Lot 24 DL 2627, Rg 5, LD 14, PL10423. 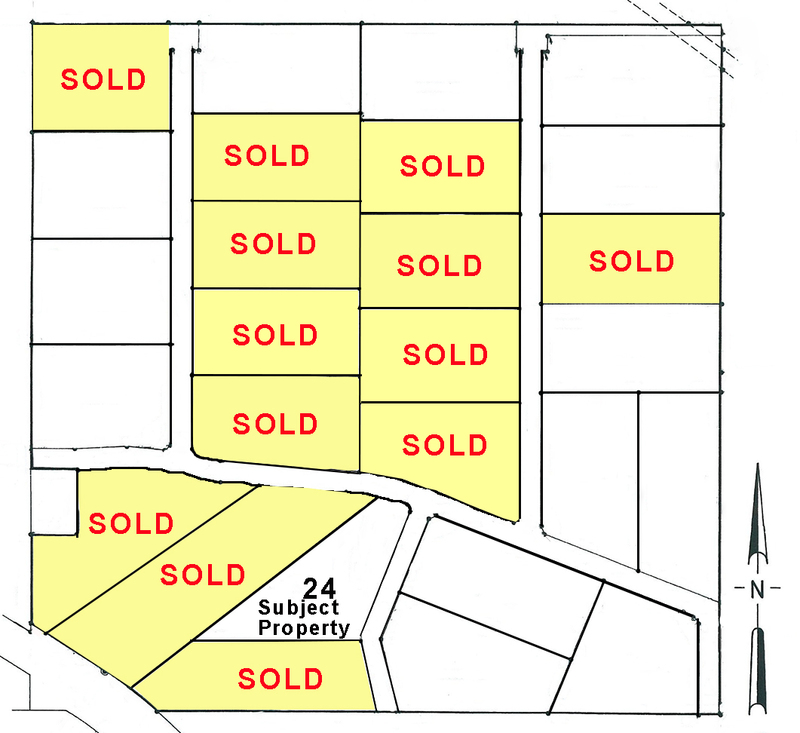 Lot 24 of the Topley Estates is located at the front of the subdivision with frontage on Howells Road. 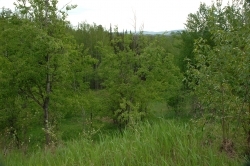 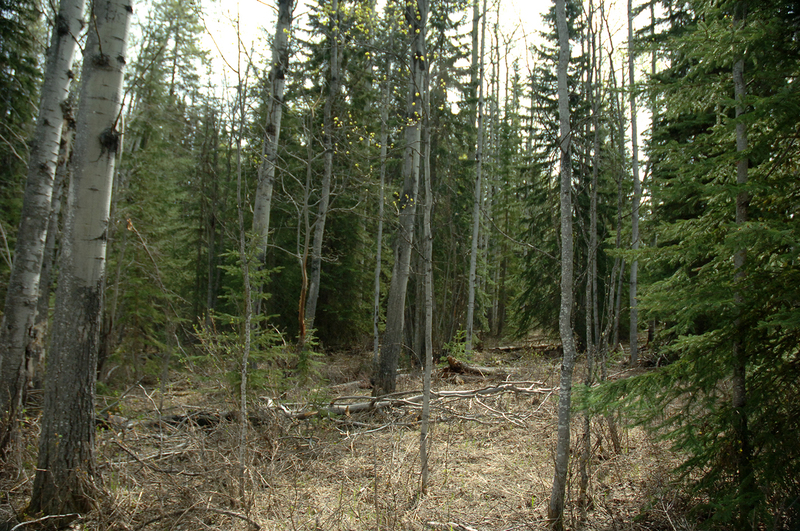 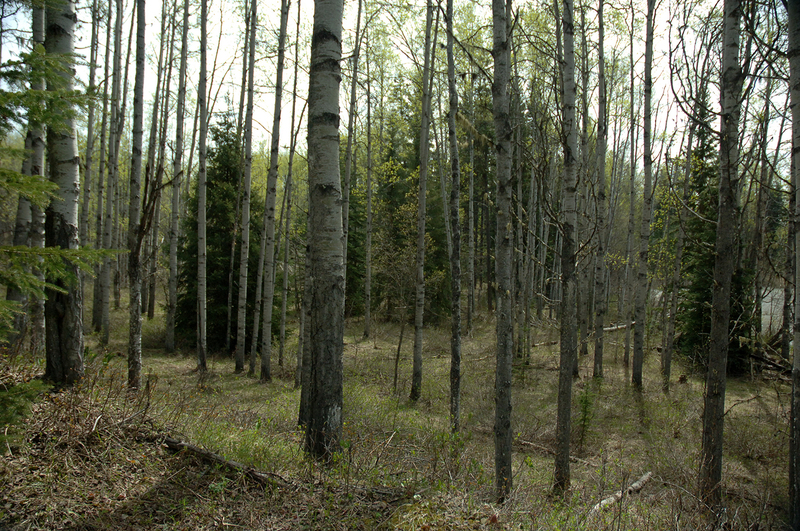 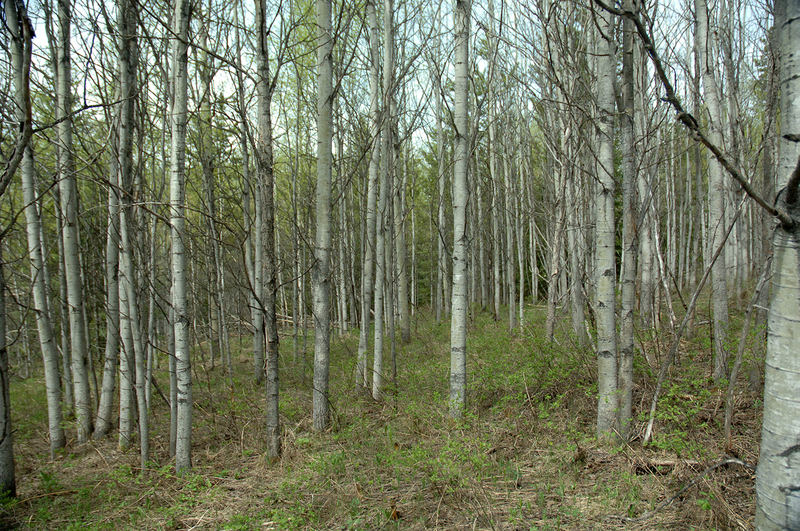 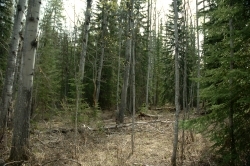 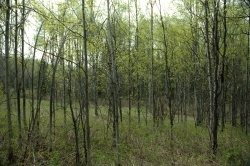 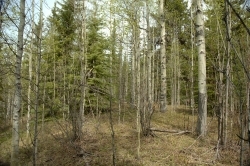 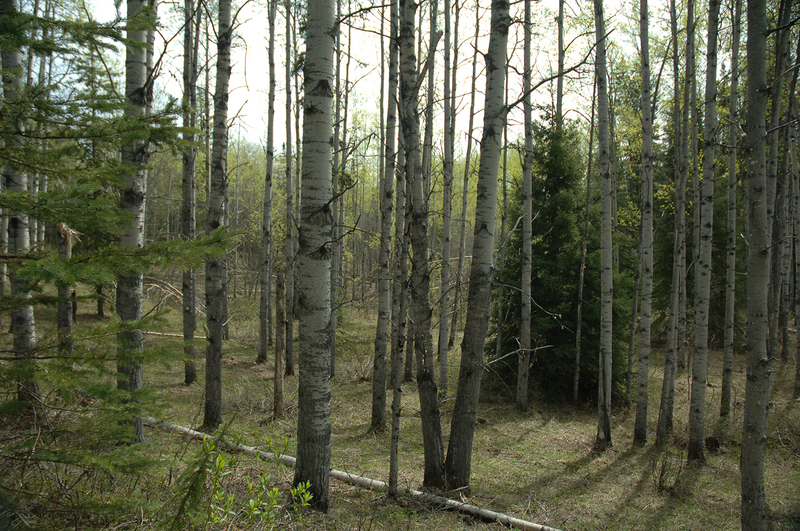 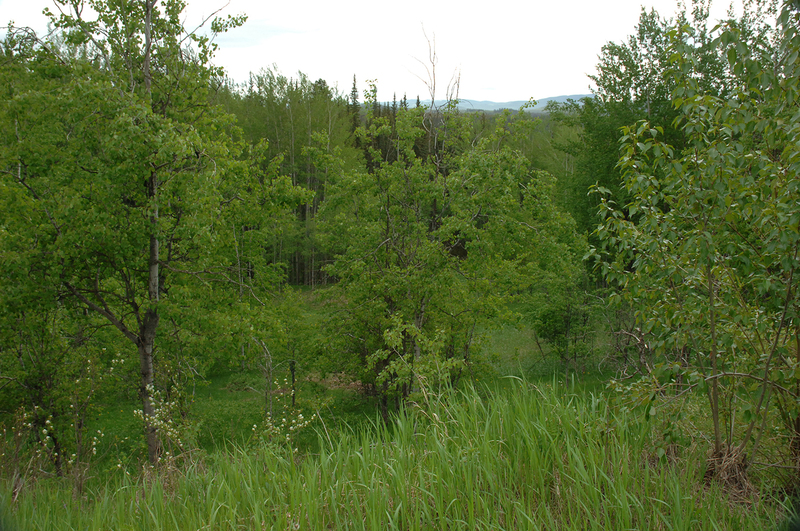 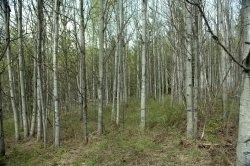 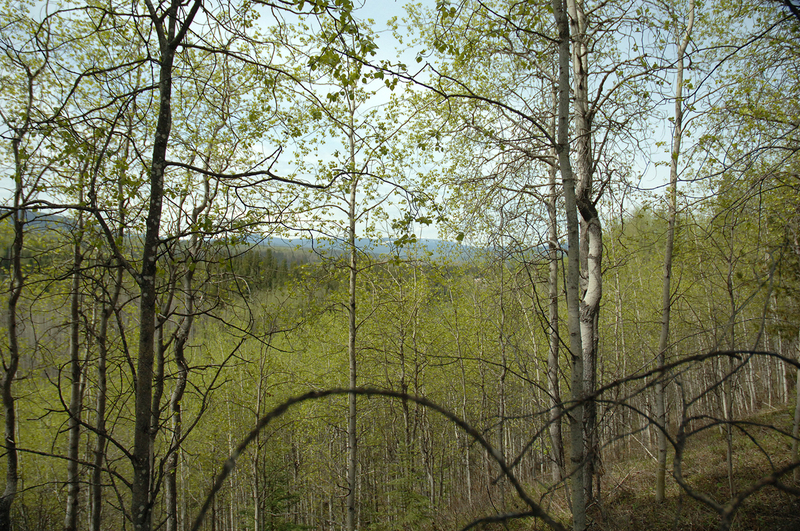 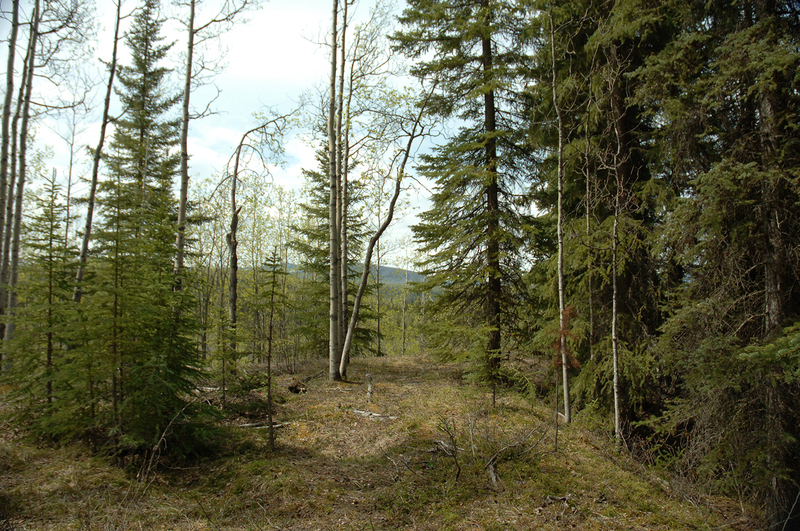 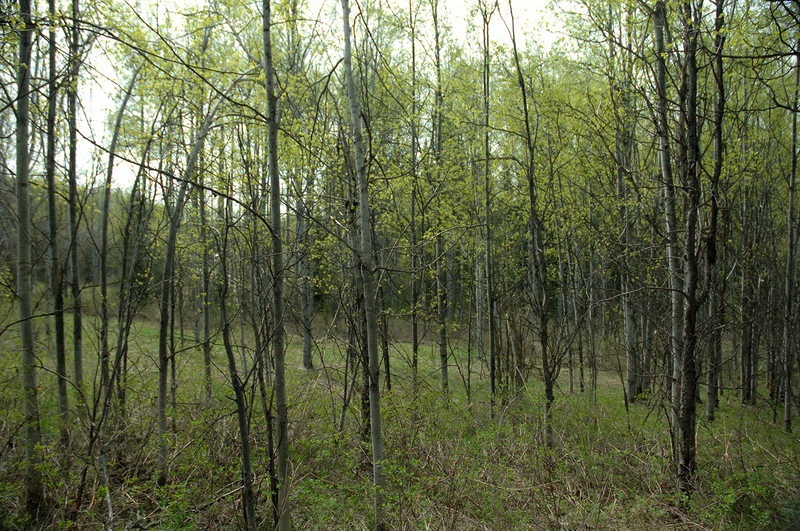 This lot is nestled among stands of alder and spruce, providing privacy to the property. 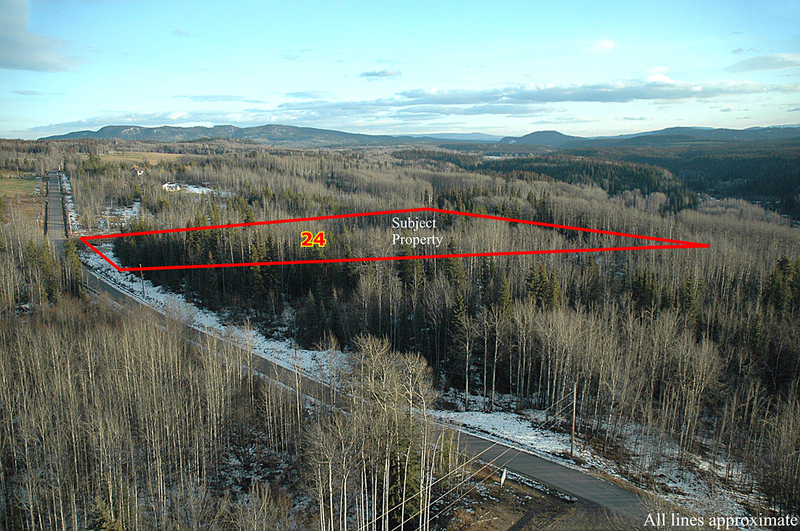 This lot is comprised of gently sloping terrain, with several level meadows located throughout the property for prime building sites. This scenic property provides you with excellent views of the surrounding countryside and nearby snowcapped mountains. 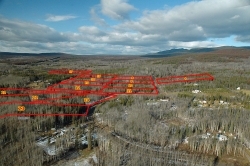 Power is provided to the lot, and services are located minutes away at the community of Topley. 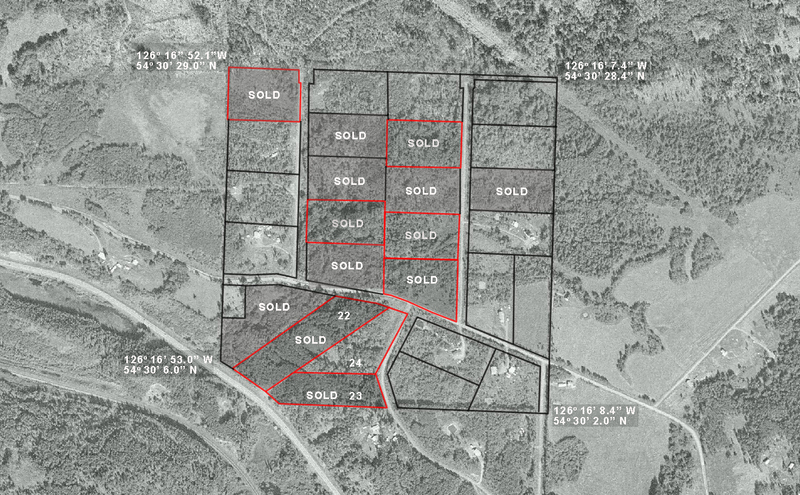 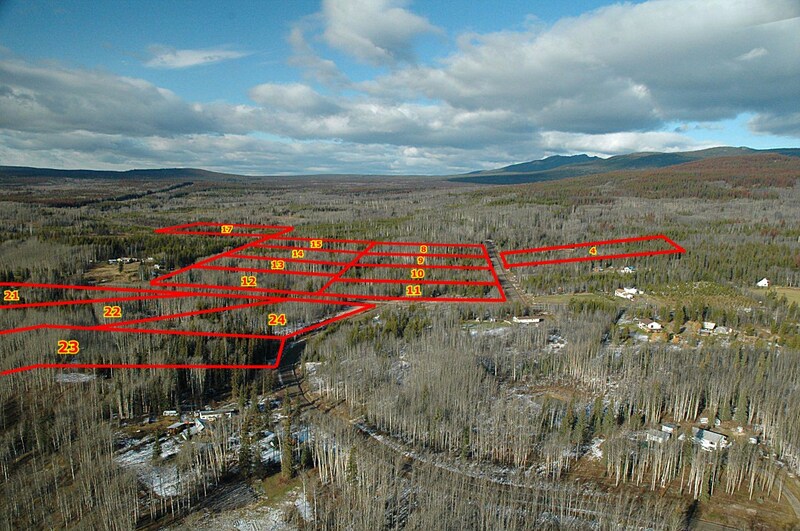 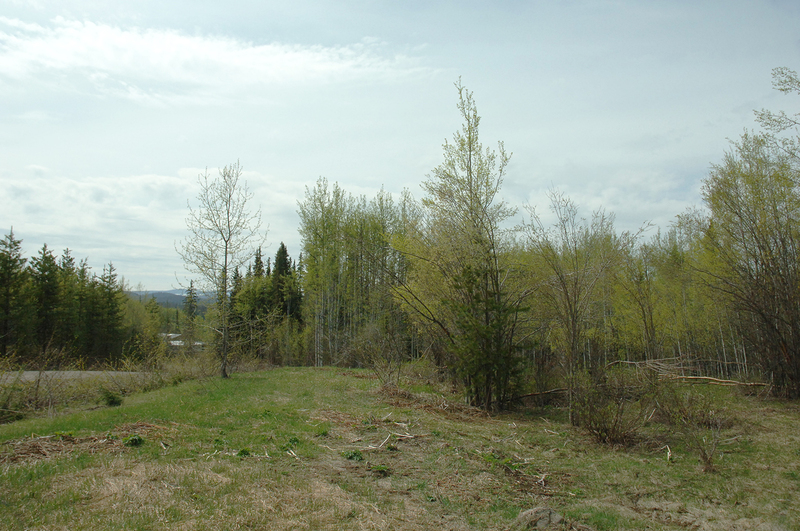 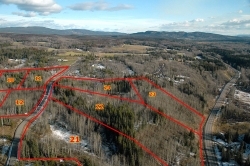 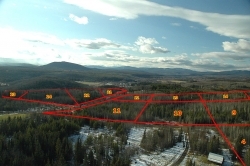 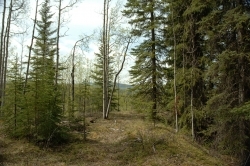 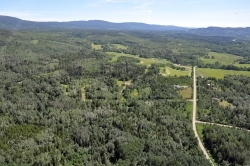 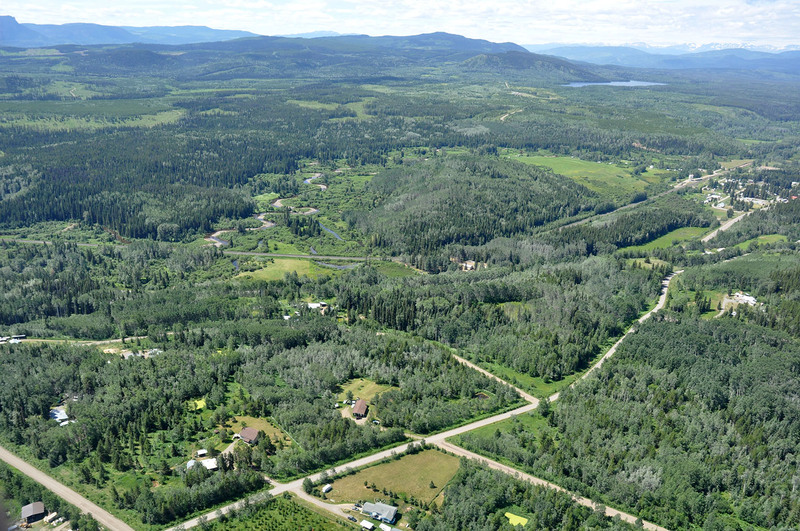 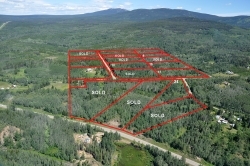 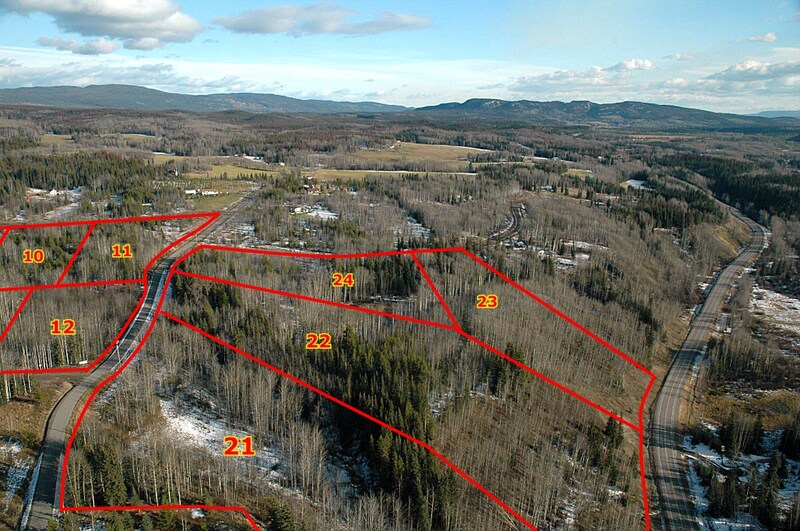 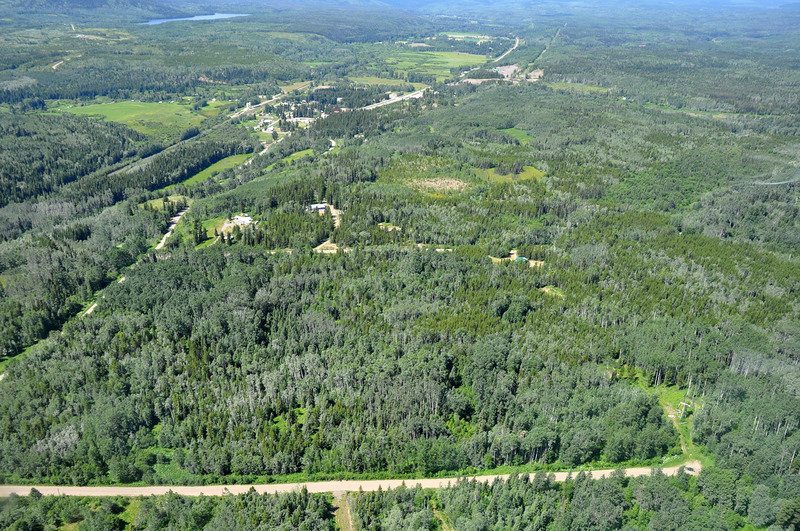 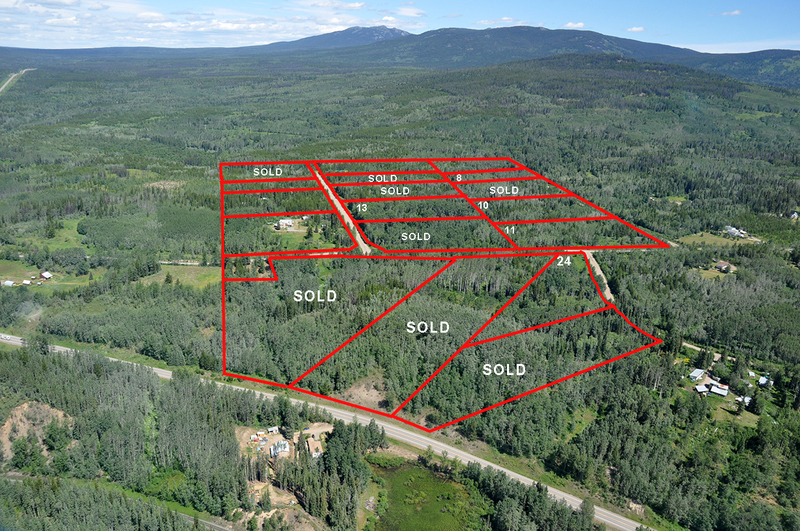 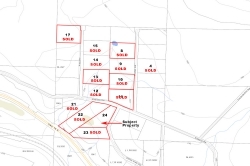 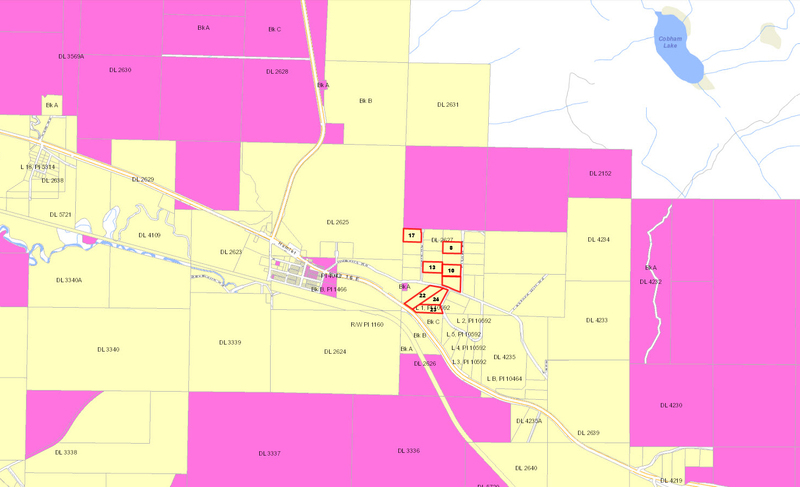 This property is located on Howells Road, about 3 km (1.9 miles) from the community of Topley, approximately 278 km (172.2 miles) from Prince George. 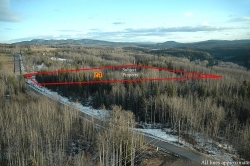 From Prince George, travel 278 km (172.7 miles) west on Highway 16 towards Topley. 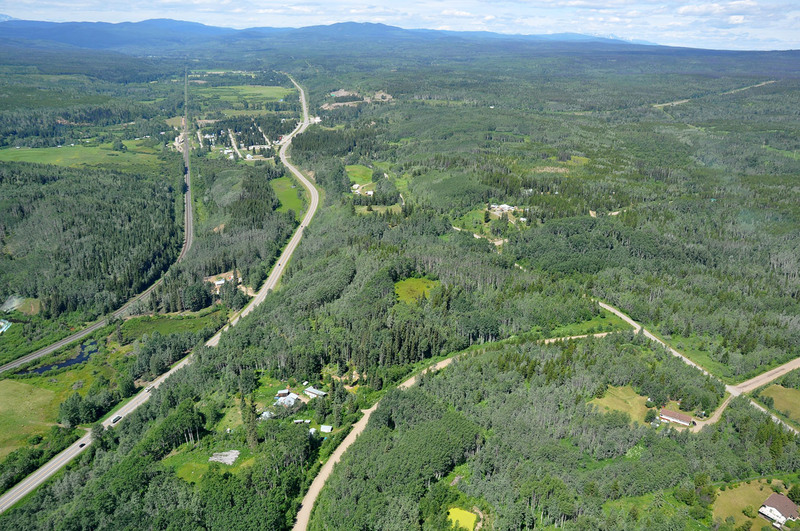 Take the Howells Road turnoff. 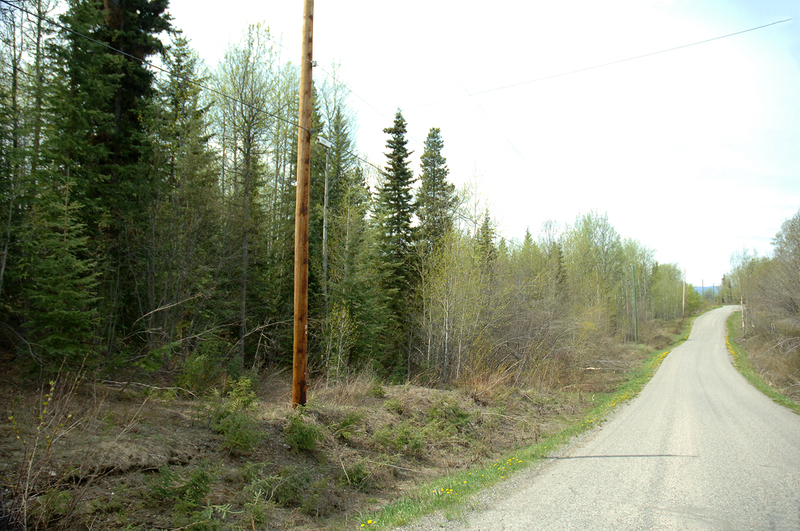 Turn right onto Howells Road. 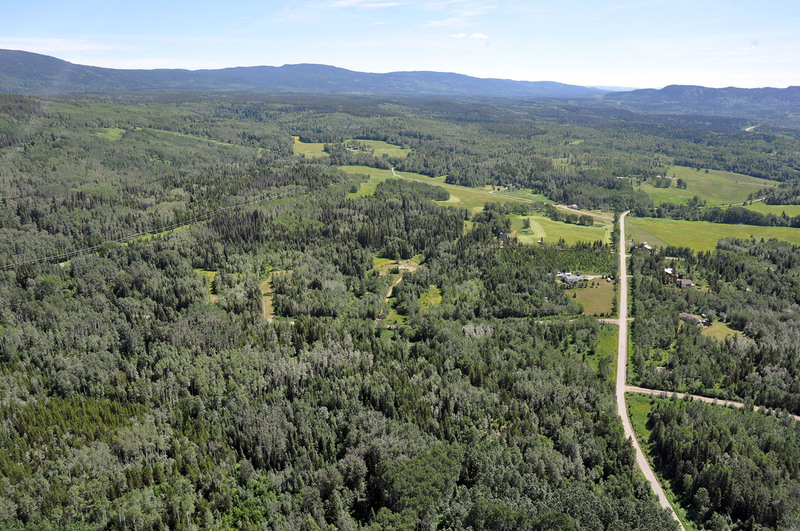 The property is to your left, on the left hand corner of Howell Road and Valleyview Drive, fronting onto both roads. 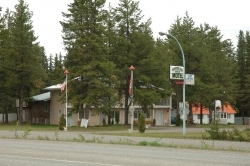 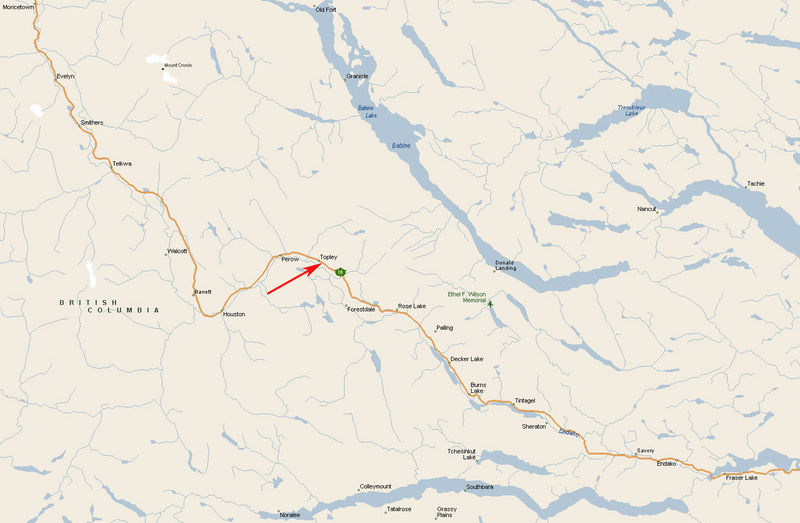 The nearest commercial airport is at Smithers, located just over an hour away. 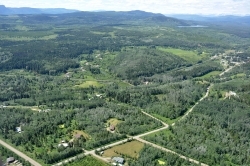 Regular air service is provided by Air Canada’s Jazz Airlines, Central Mountain Air, and Northern Thunderbird to Vancouver and other points in British Columbia. 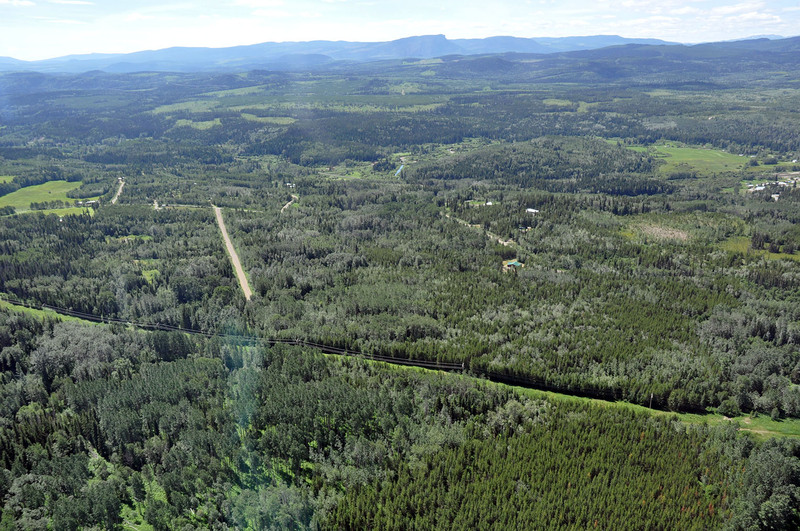 The Smithers airport received federal and provincial funding to expand its runway and upgrade its operations. 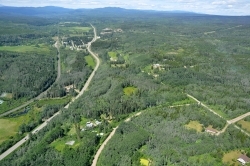 Located just 3 1/2 hours away, Prince George Airport is the regional airport for Northern B.C., and is expected to play a key role in the economic development of the area. The airport has undergone a major expansion, with renovations to its runways and international cargo plane fuelling capacity completed, and can now accept 747 airplane landings. 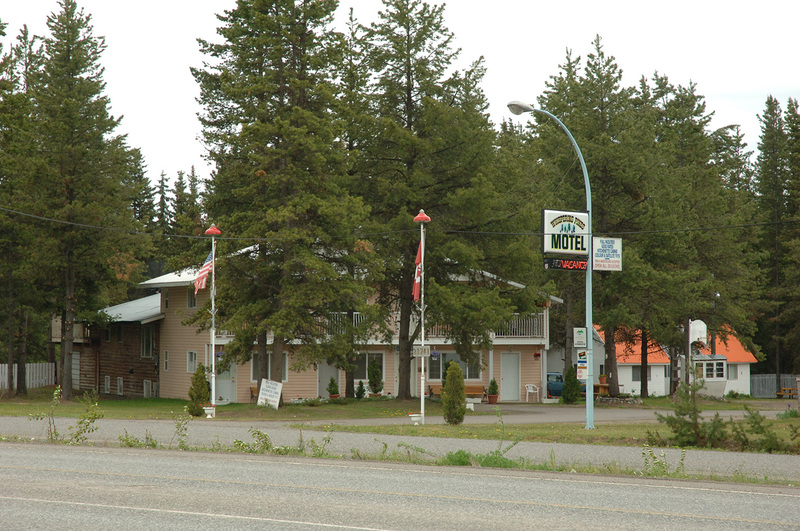 The airport includes an International Customs and Canada Border Service area and currently accepts international charter flights. 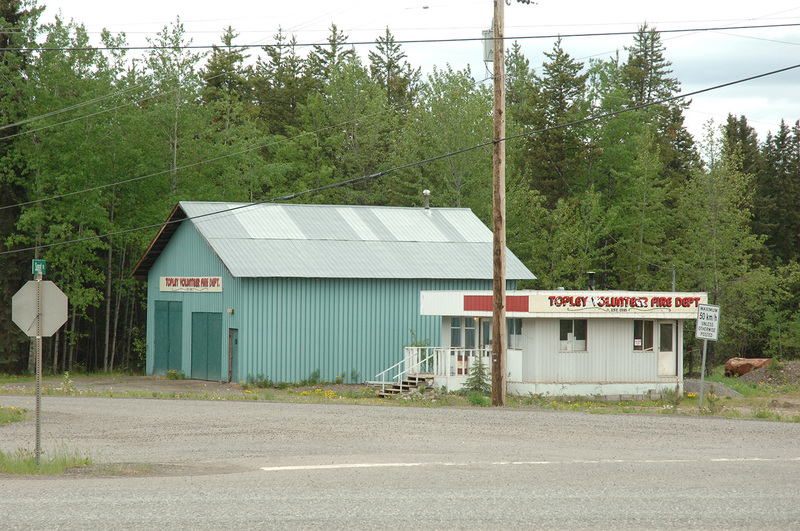 Topley is in the middle of prime fishing country. 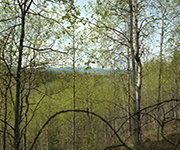 To the north is the Babine Lake system, internationally known for its rainbow trout, char, kokanee, burot, salmon and steelhead populations. 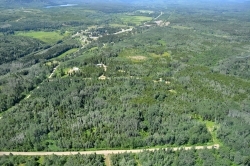 A well-equipped marina at Granisle gives you access to miles and miles of excellent fishing. 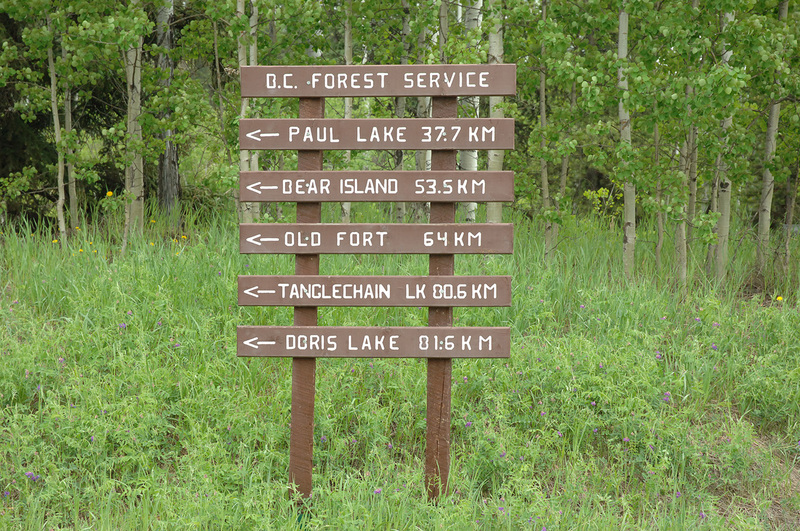 To the south east is Francois Lake, the second largest natural lake in BC. 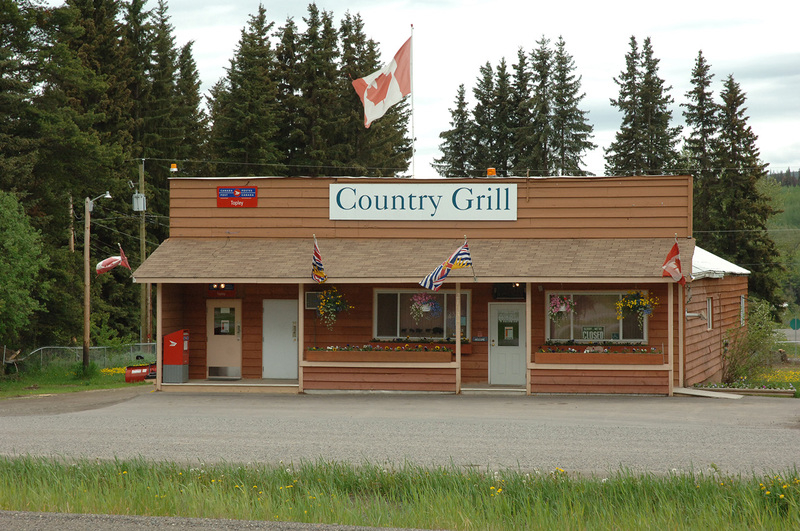 Fishermen come here after the trophy rainbow trout lurking underneath its waters. To the west is the “Steelhead Capital of Canada”, the convergence of the Morice and Bulkey Rivers with over two dozen productive spots in and around Houston for the famous and feisty steelhead. Not only are the rivers perfect for fly fishing, but the lake systems are also known for steelhead, trout and char. 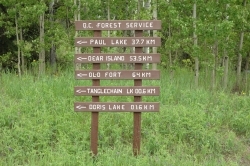 Red Bluff Provincial Park near Granisle is popular with anglers, boaters and campers. 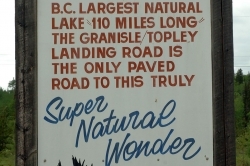 Due to the southern exposure, the water in the lake here is warm enough for swimming. 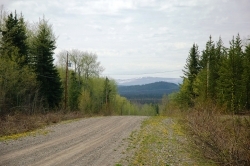 Snowmobiling is very popular in this area. 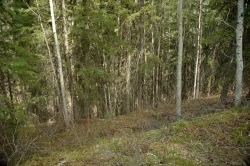 The Morice Mountain Nordic Ski Club maintains 25 kilometers (15.5 miles) of cross country skiing trails which in summer double as hiking and nature trails. 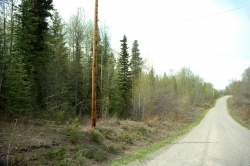 Power is available to the property. Topley: Topley has a general store with gas bar, two restaurants and two service stations. 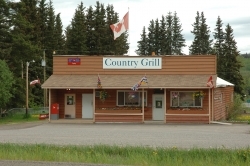 There is a Community Hall and Association and Volunteer Fire Dept. 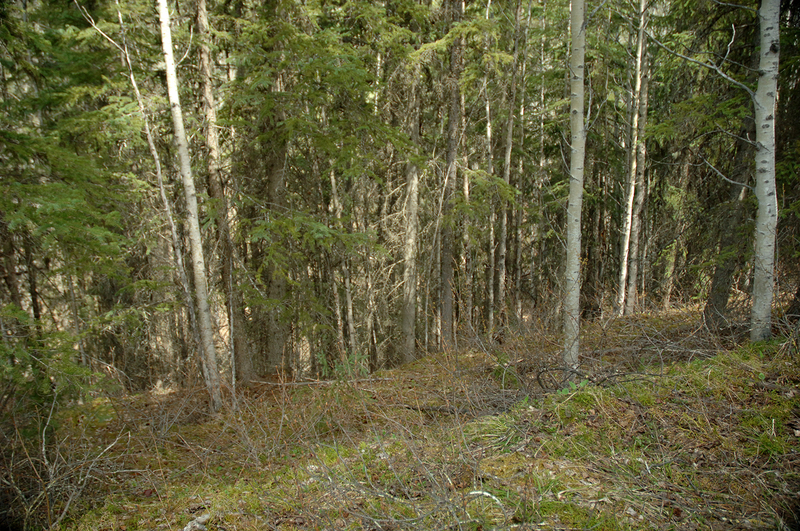 and First Responders. 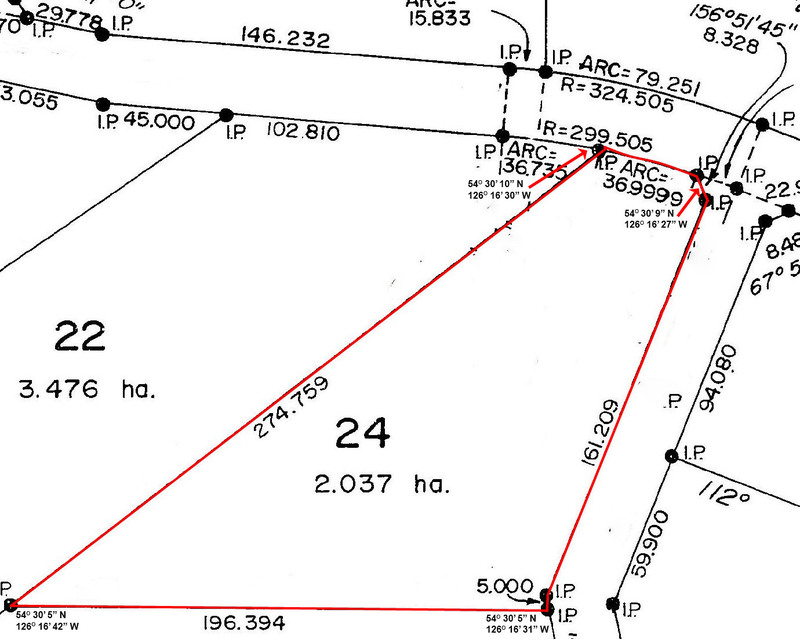 Full services can be found in Houston, about 20 minutes away. 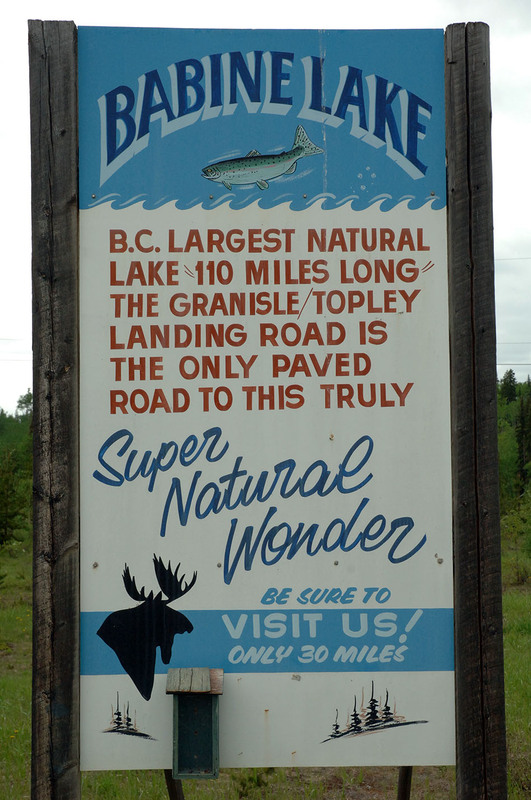 Granisle: Situated on the banks of the Babine Lake, one of the longest natural lakes in British Columbia, this community of 303 was originally a company town for miners on nearby Copper Island. 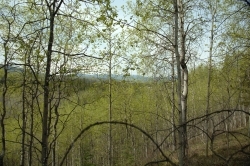 Now people come for the spectacular scenery and the excellent hiking, fishing and hunting in the Central Babine region. 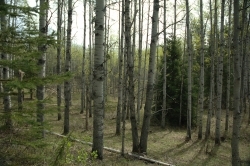 In the winter, this is a prime area for a variety of winter activities from cross country skiing to Ski-Dooing and snowmobiling. Houston: With a population of 3200 people, the district municipality has been called the ”Steelhead Capital of Canada” as the productive Bulkey and Morice rivers merge here. However, with fishing, boating, hiking, wilderness watching, and other recreational opportunities located within arms reach in Houston, this area is known as an outdoors paradise. 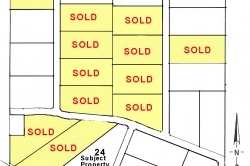 Houston’s economy has grown and diversified in recent decades. 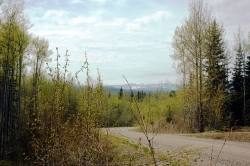 It has one of the largest wood processing mills in the country and serves as the home community to many of the workers at the Huckleberry copper mine, located 125 km south of Houston. 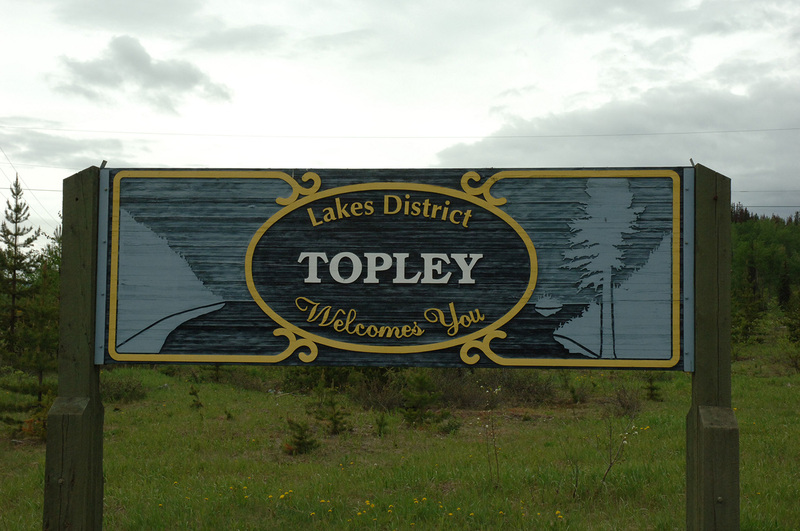 Topley was first settled during the construction of the Grand Pacific Railway and acted as a home base for the section crews in the area. 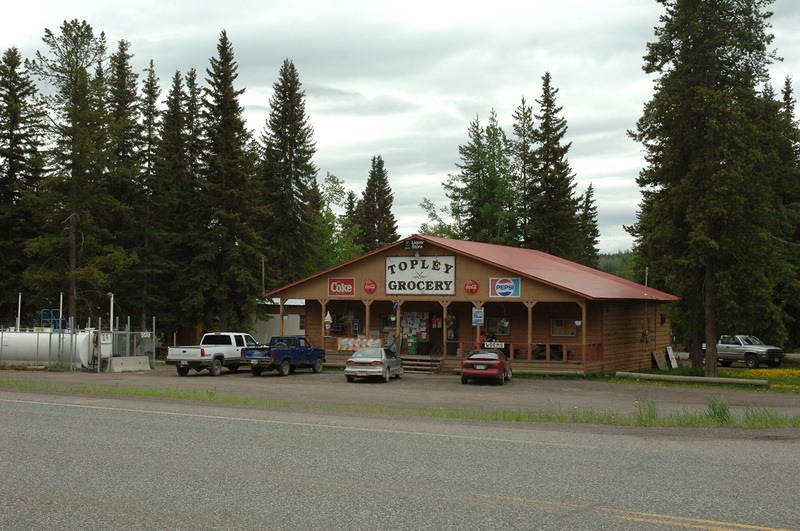 When the town site opened its first post office in 1921, it was decided to name the town after early settler William J. Topley. 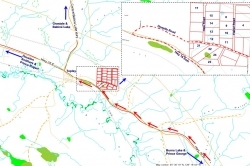 Houston: Founded to support the construction of the Grand Pacific Railway in the turn of the century, Houston soon grew to support the nearby ranching, agricultural, and later forestry operations. 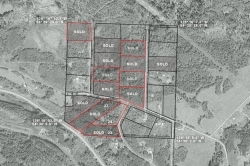 By the 1920s Houston had become a railhead for people living in the west end of the Lakes District. Settlers came to Houston via the Parrott Lake/Buck Flats trail for supplies and mail. 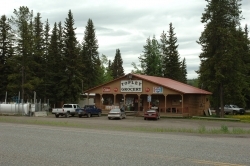 Originally known as “Pleasant Valley”, the town was re-named for the memory of a popular newspaper man and politician, John Houston, in 1910. 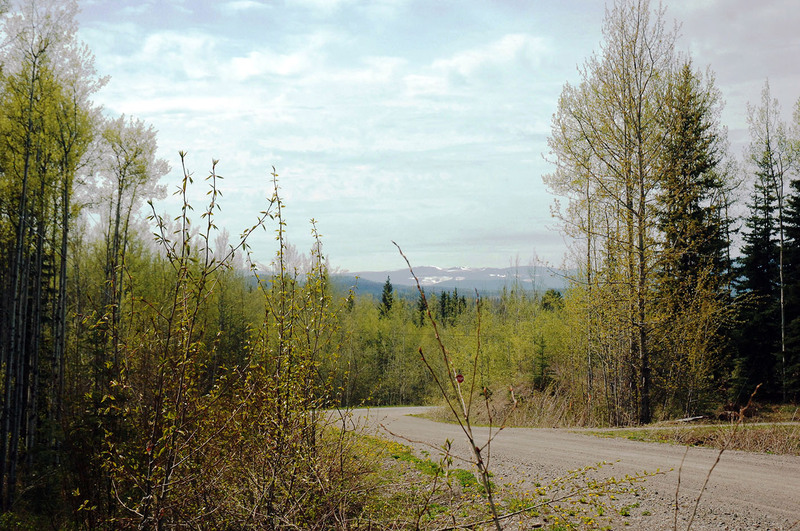 Rumour has it there’s gold in a mountain east of Houston, the location of which only “China Knows”, which was the name given to the mountain, although most people now spell it China “Nose”. 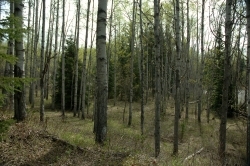 H1 (Small Holding). 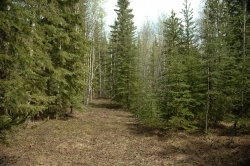 Some permitted uses include single family dwelling, two family dwelling, agricultural, home occupation, horticultural, silviculture, kennel and veterinary clinic. 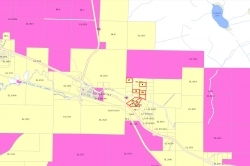 In the Small Holdings Zone not more than one single family dwelling or one two family dwellings shall be located on a parcel less than four hectares (9.88 acres). 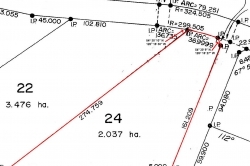 This property is not in the ALR.